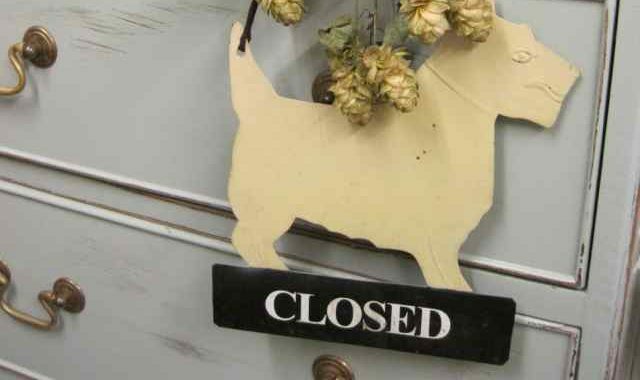 The Bushel of Hop shop is now closed. The 2017 hop harvest is ripening quickly and imminently ready to pick. As we only offer the current seasons hops to the home brewer, 2016 hops are no longer available, therefore the shop is now closed until further notice. We will open again at beginning of October after 2017 hop harvest is completed. Watch this space for news of the reopening date and varieties available.